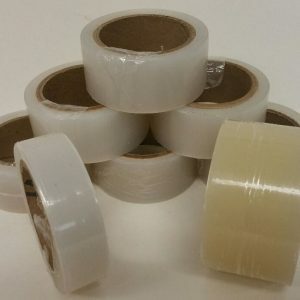 • BIODEGRADABILITY: The tape biodegrades naturally in exposure to sunlight and can help reduce labor costs necessary to cut away standard tapes after use, and providing an environmentally responsible answer to the problem of waste. 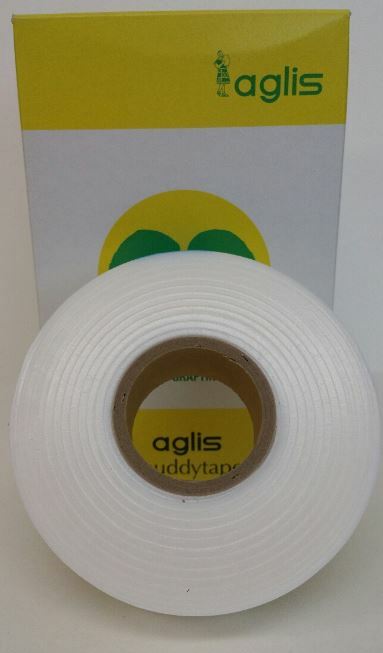 • ELASTICITY: Buddy Tape can be stretched to up to eight times its original length. 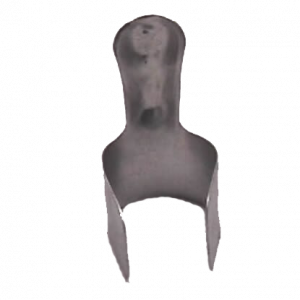 The elastic nature of the material allows small pieces to be used for the application and ensures an extremely tight grip on the bud or graft to keep it firmly in place, which is necessary to allow successful growth. 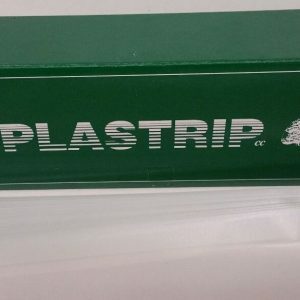 Elasticity also means the tape expands as the plant grows, avoiding girdling the plant which is a common problem with standard budding and grafting tapes. 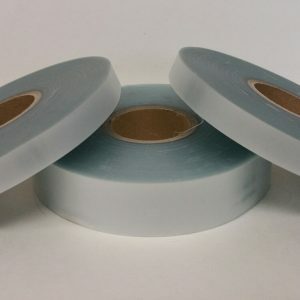 • SELF-ADHESION: Buddy Tape is not adhesive in its normal stored form, but becomes self-adhesive when stretched. 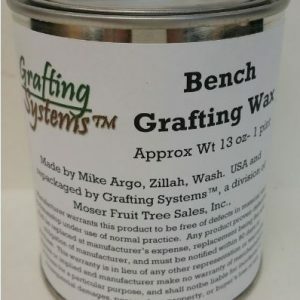 This allows quick application with no need for tying knots, and combined with the firm seal created by the film’s elastic nature, it means that the bud or graft is kept in place even in windy conditions. 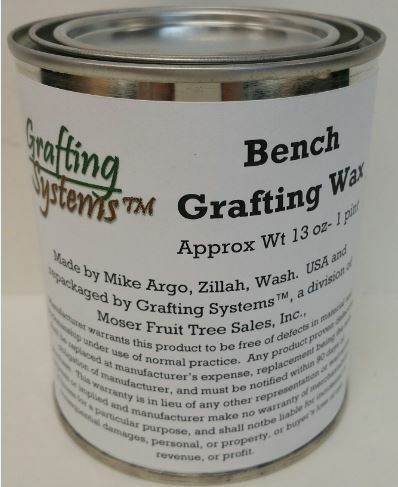 • WATER-PROOFING: The film has a wax content to keep it waterproof, so the bud or graft will not dehydrate. Air can pass through the permeable tape allowing the bud to breathe. 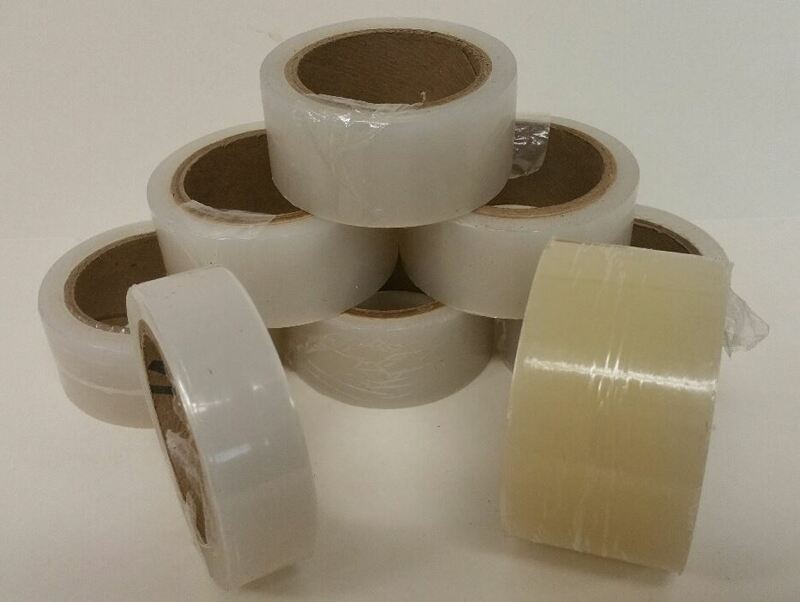 The wax content also means that use of Buddy Tape can eliminate the need for waxing in covered areas. 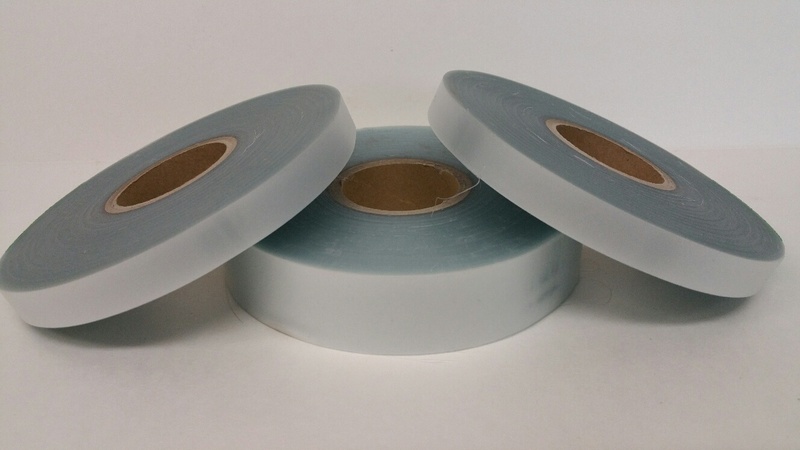 • COMPLETE BUD COVER: Buddy Tape is pierced by the bud as it begins to grow, and because the permeable nature of the material allows the bud to breath, the bud can be completely covered. This provides protection from infection and insects. 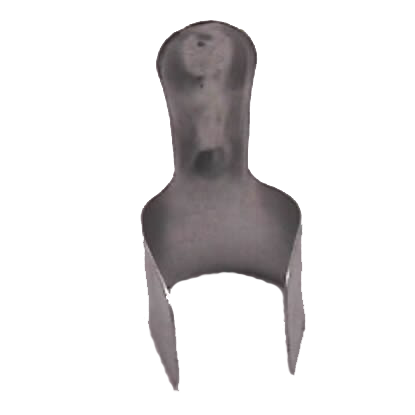 It is suggested that just a single layer be over the growing tip of the bud to ease shoot growth. Multiple layers over the growing tip of the bud may delay or hinder shoot growth through the tape depending on your environment.